“Smart” devices have created a whole new genre of customers who love speed. With one click of a button, consumers can review multiple products with similar features, along with their associated costs, delivery options and reviews from other consumers who have purchased those products. This access to unbiased information has not only caused a shift in the way consumers buy, it has also forced many businesses to shift their business strategies. Many traditional businesses and established brands are moving from conservative shop-centric or geography-focused sales toward more customer-centric online sales. In fact, online retail sales are projected to increase to $2,489 trillion worldwide by 2018. What do customers expect when buying online? Quick delivery : Customers will definitely value a brand that can deliver goods quickly. A recent survey conducted by McKinsey indicates customers are willing to pay extra for same-day delivery. Product description : Transparency and visibility are core features that can win or lose sales. A loyal customer could easily be lost to a competitor if the description is not to the point and clear. Efficient return policy : Winning the online market is all about winning trust which makes a candid return policy a necessity. Presentable packaging : Part of the fun of online purchases is receiving the merchandise. The way products are packaged – or “presented” – make an impression that will influence the customer’s next purchase and/or trigger them to recommend you to others, either through word-of-mouth or online reviews. On-time delivery : Customers don’t care what caused a purchase to be late. All that matters if that their purchase arrives on time and in good condition. Broken promises in this context could send loyal customers to the competition in the future. Visibility of product delivery status : Customers want details of their shipment during its transit and should be able to track them accordingly. Alerts and follow-ups in case of queries or delays : Errors are inevitable. However, it is vital to take corrective actions to give customers value for their money, return calls and respond to queries promptly. 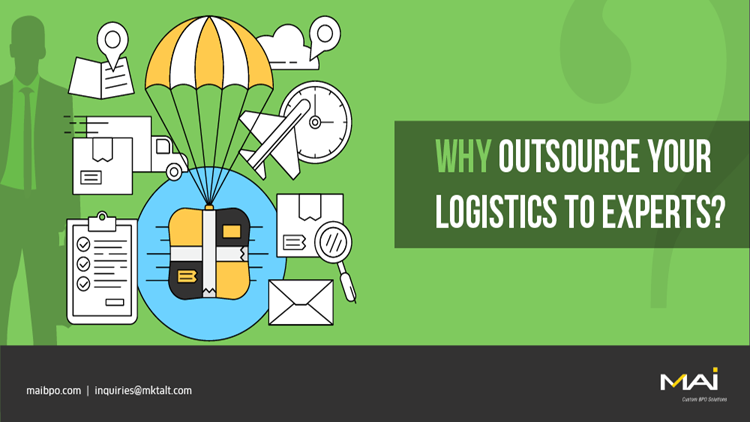 By employing an efficient third party logistics partner, brands can ensure these features are included as part of their service to customers. In bygone eras, businesses controlled all of their own fulfillment activities – warehousing, transportation, inventory management and administrative tasks. Today, third party logistics (3PL) companies do a lot more than just picking up a product from the shipper/brand’s location to the buyer’s location. The 2017 21st Annual Third-Party Logistics Study shows that third-party logistics providers have become meaningful strategic business partners that add value and improve the overall customer experience. The right 3PL partner makes all the difference. The key to customer satisfaction is when brands can consistently deliver quality goods in good condition within the promised time-frame. If the business appoints a 3PL partner, this can be done smoothly.